The Western Crows have drafted a good mix of talent to their side for the 2019 AFL New Zealand Premiership. Blake Williamson, Jay Green and Daniel Brooks have all joined the 2016 Premiership winning side and will add value in key areas around the field. 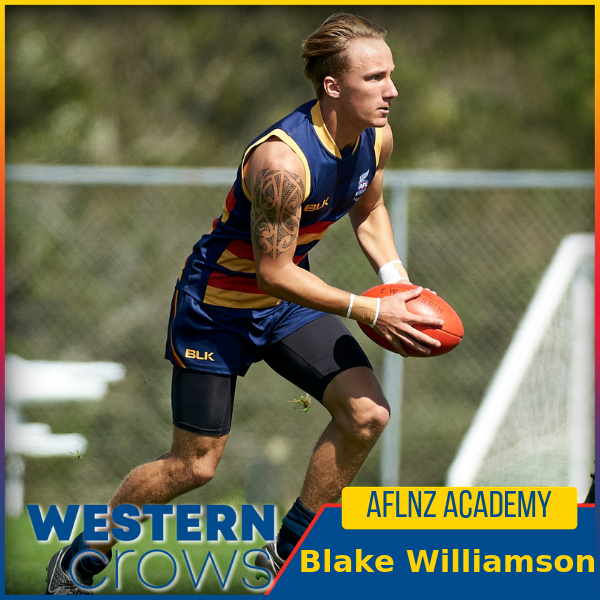 Northlander Blake Williamson will be part of the Western Crows setup for the 2019 Premiership. The Academy graduate has developed immensely over the past 12 months and has represented New Zealand at both Academy and U18 level in 2018. 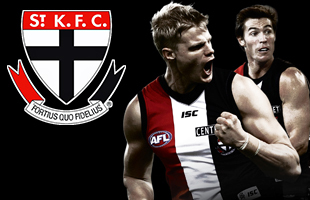 Playing as a development player in the 2018 Premiership, Blake was named best on ground for the Southern Saints in their round 8 clash and picked up the rising star award in the same game. 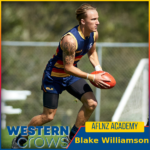 His background with adventure racing means that he had speed and endurance and as he continues to development his game, Blake has the potential to become a big name in the AFL community in New Zealand. Make sure you keep an eye out for this young talent on the footy field during the 2019 season. 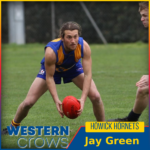 Jay Green being drafted to the Western Crows is a big coup for the 2016 Premiers. The recently crowned Auckland AFL Best and Fairest winner will make his debut in the Premiership in 2019 and is a ball magnet who always is involved with the contest. A great runner of the football, Jay may be small in stature but he has a massive impact on the field popping up all over the ground. Cantabrian Daniel Brooks will make his debut for the Western Crows in 2019. The University Cougars defender is known for his strong defence in the backline. 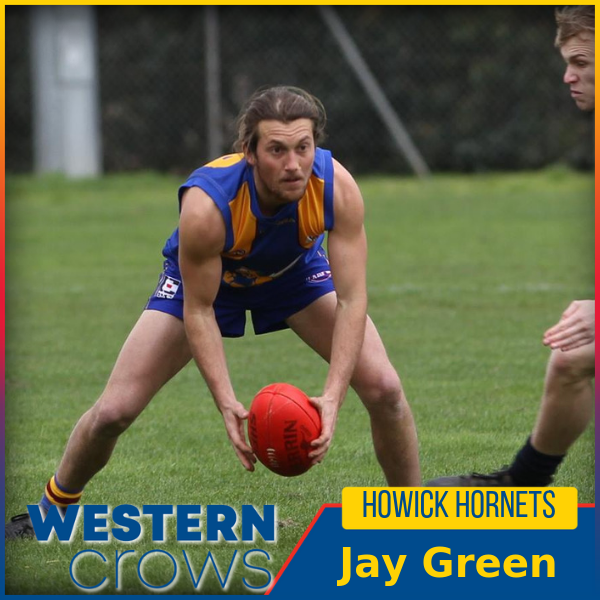 With good speed, he has kept his opposition quiet playing in the Canterbury AFL (CAFL) and is still developing. 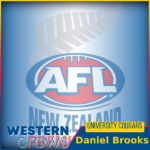 The 25 year old was a recent 2018 CAFL Premiership winner with the University Cougars. Phantom Draft: Who will be number 1?